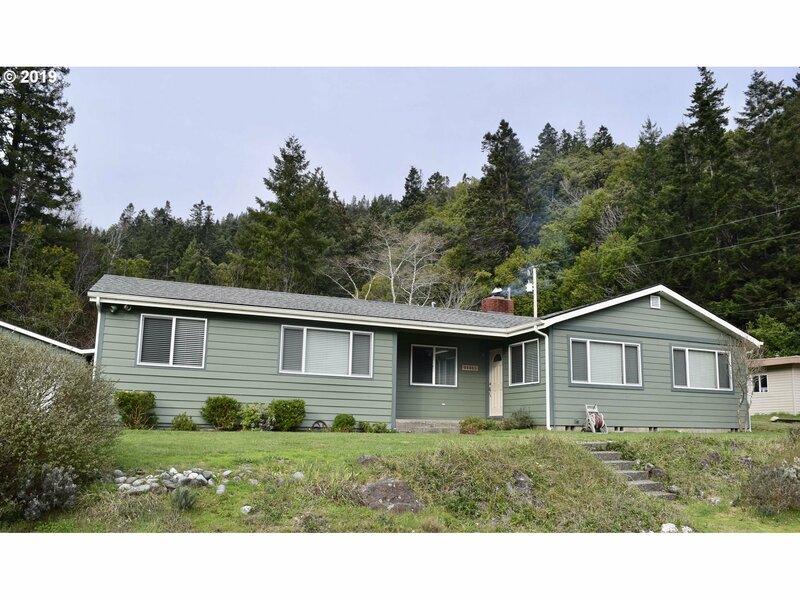 Remodeled 3 bedroom, 3 full bath home located on almost half an acre. Nestled in a sunny space with room to relax. Many newly remodeled features throughout. Extra apartment with bamboo floors, full kitchen, and bath that can serve as a rental, or make it your own private studio! Double and deep garage. Fenced backyard with fruit trees! Make an appointment to view this home today!